Maybe he came from outer space. Maybe he came from the future. All we know is David Bowie isn't just a musician, he's a visionary that changed the way we saw music, fashion, art and gender - challenging us to "face the strange" while leaving a lipstick stain on both music and pop culture for years to come. With a career spanning over four decades, 25 studio albums and a string of number 1 hits, David Bowie and his eclectic work has influenced the heart of pop culture from his first hit ‘Space Oddity’ to his collaboration with Queen in ‘Under Pressure’ and film representations in Jim Henson’s Labyrinth and Zoolander. 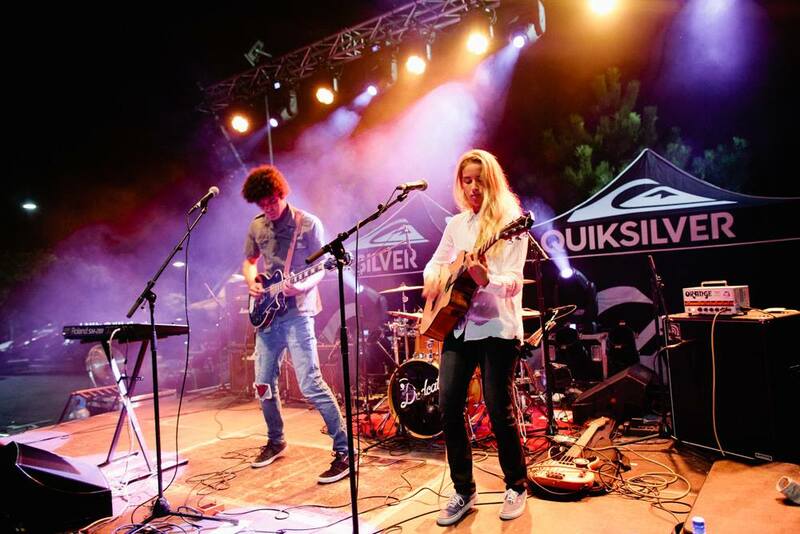 We chatted to ROXY team rider and fellow musician Lee-Ann Curren about how David Bowie has influenced her music, stage presence and style. When you hear the name David Bowie, what do you think of first? 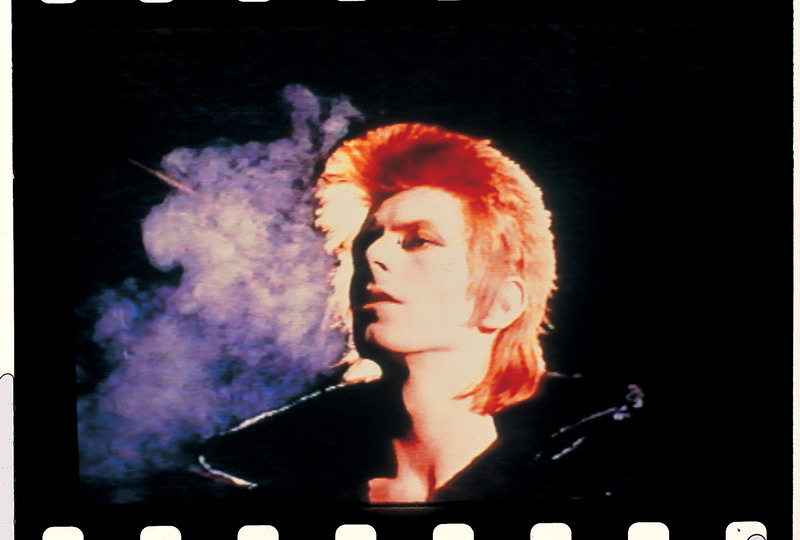 When I think of David Bowie I think about androgyneity, glam rock, Ziggy Stardust, Iconic posters of him with red hair and Lightening painted on his face. I haven't really lived David Bowie’s era as much as my parents have, but he definitely had a massive influence on my generation. 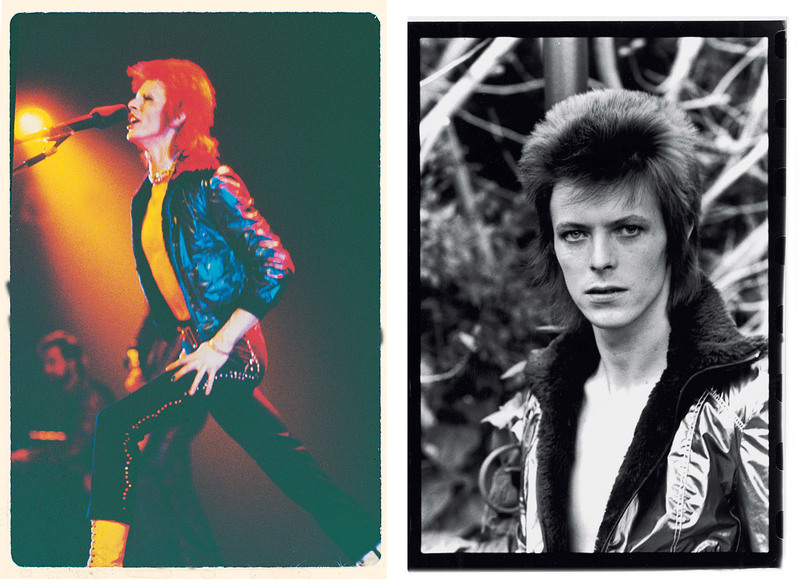 Has David Bowie had an impact on your style of music today? Of course. I think he had a huge impact on our generation when it comes to fashion, music etc, especially since the 80s made a bit of a come back in the past few years. 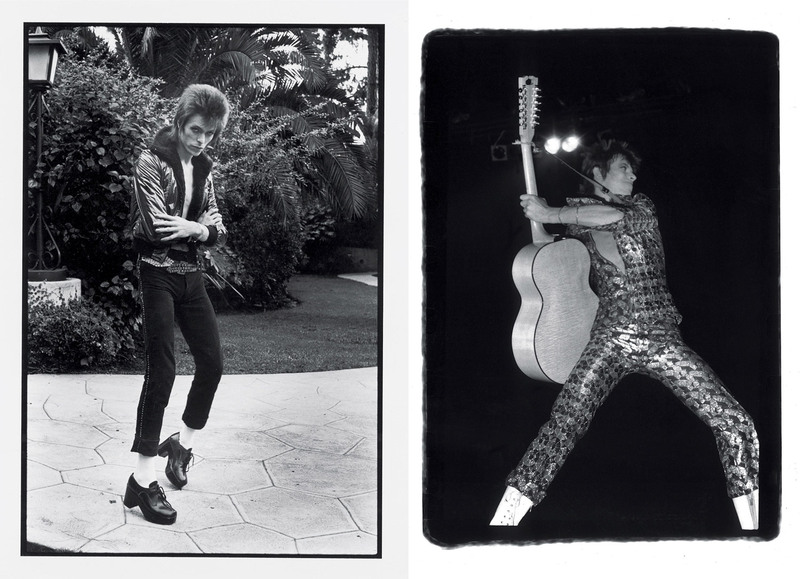 Photograph © Mick Rock. 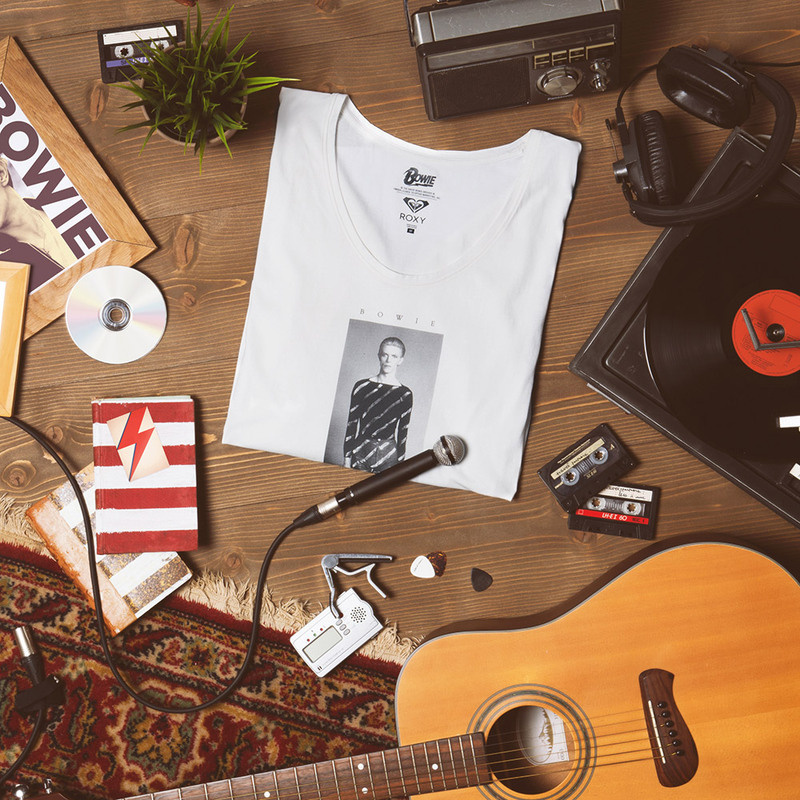 The David Bowie Archive® Under License to Optive Marketing, Inc.
What inspires you when you are listening his songs? All of his songs are references, in a way that they are just really good songs, they are well composed and produced, and when a song came out the whole imagery around it was amazing, and everything really made sense. 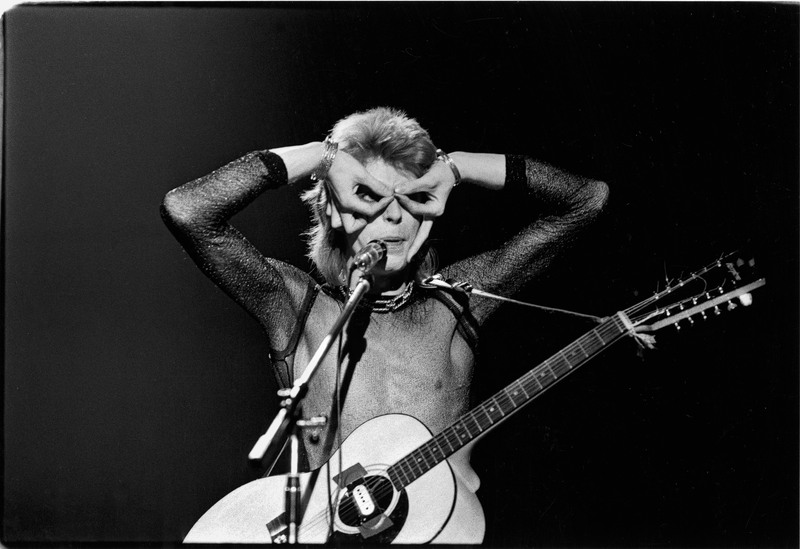 What similarities do you find between your music to David Bowie’s? 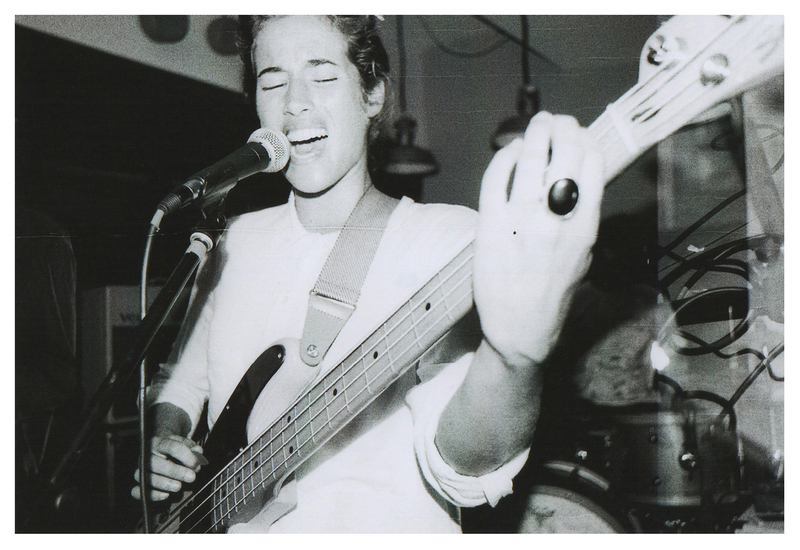 We try to keep our music fairly simple and find coherence in our music. I would say Let's Dance, because I'm a big fan of Nile Rodgers and the Chic Organization who produced the album. In ‘The Freak’ (Nile Rodgers' biography, I really recommend it) you get to kind of learn the full story behind this album's production, it is really interesting and made me see that whole album in a different way. Being in a band yourself Lee-Ann, what is the best quality for an artist? Being part of a band, a good quality is to be spontaneous in your music and also listen to the other musicians so you sound good as a whole. You can't really let your ego get in the way of making good music. Here are Lee-Ann’s favorite David Bowie tracks, you can listen to the full playlist on our Spotify channel here.